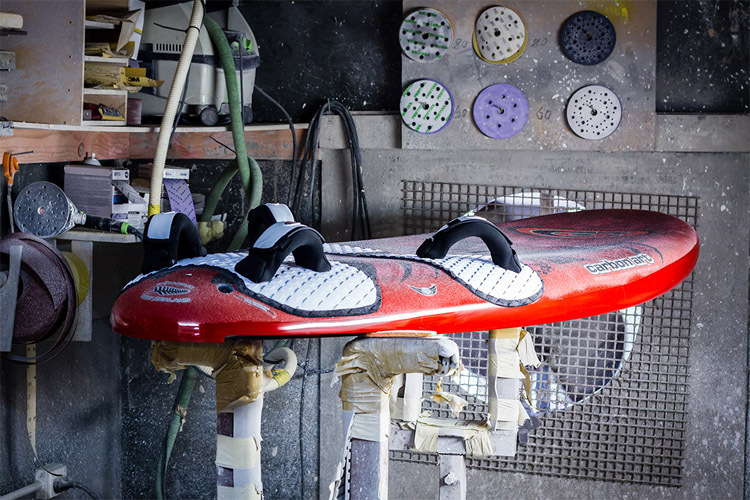 The process of building a windsurf board from scratch is a lot more complicated than shaping a surfboard. 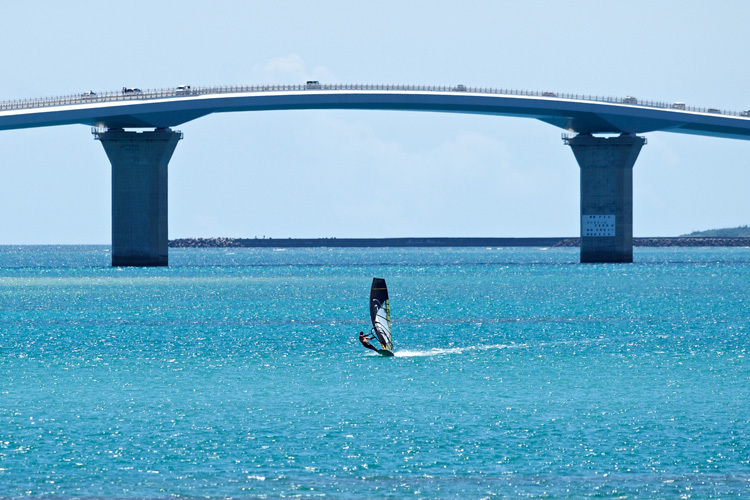 The Windsurfer has officially been granted an International Class status. 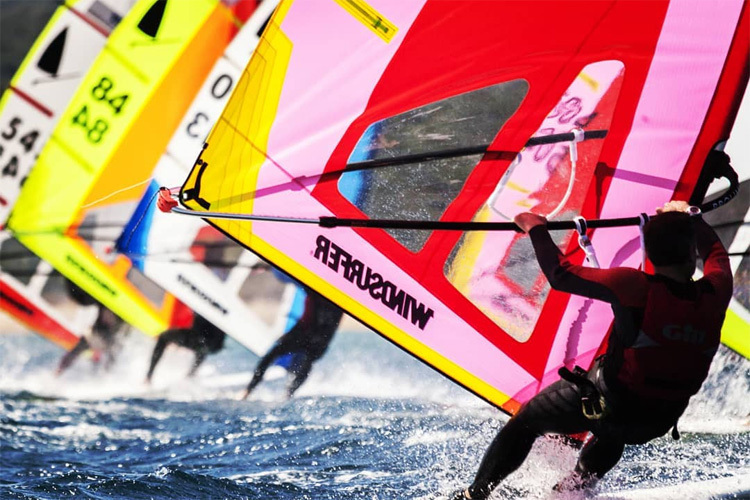 The world's fastest windsurfers and kitesurfers will hunt new speed sailing records from October 22nd through November 25th, in Luderitz, Namibia. 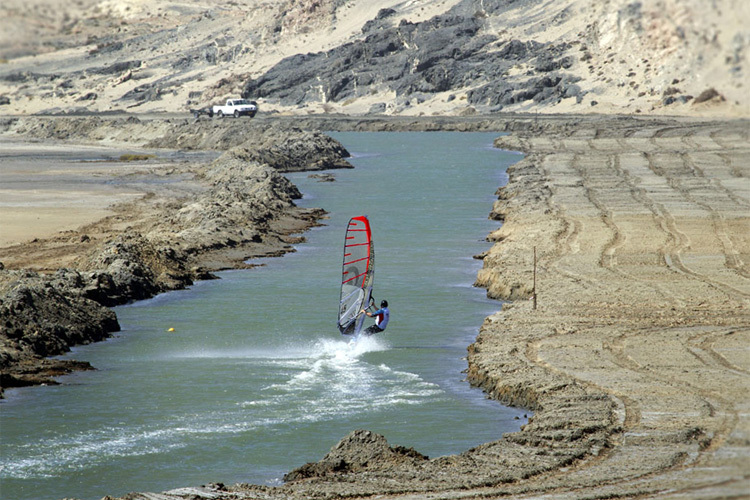 Land windsurfing is the sport of windsurfing in terra firma. 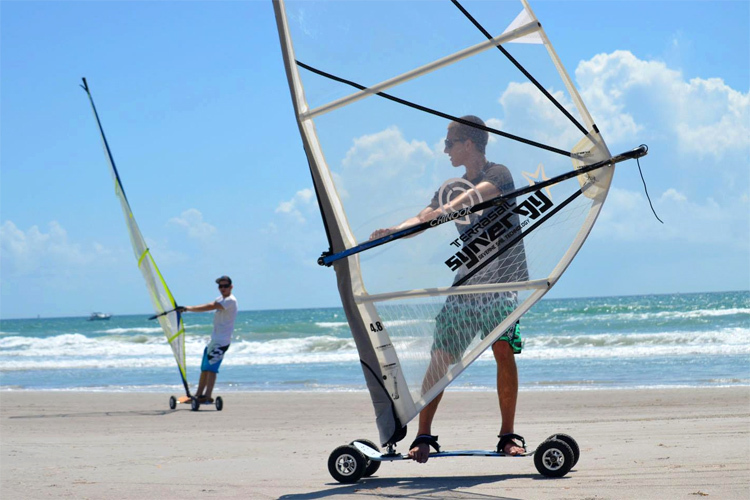 Riders use a windsurfing sail to skateboard across dry land. 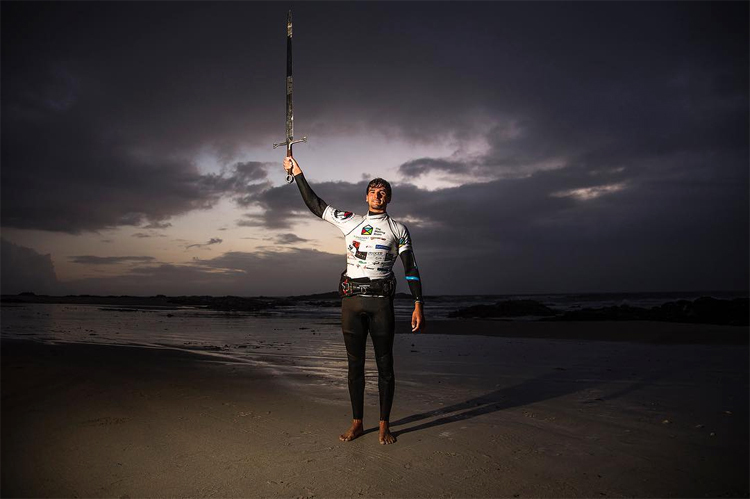 After hard battles all week, the wave warriors of Tiree gathered on the beach to feast in respect of the ocean gods who would settle for another year.